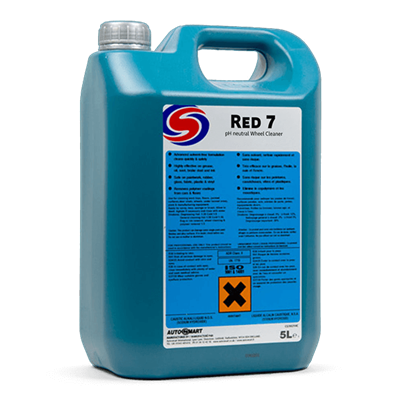 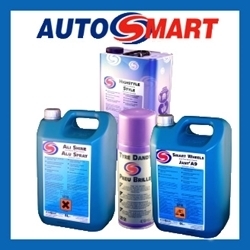 Autosmart International was established in the UK in 1979 and today is the trade’s favourite supplier of vehicle cleaning products in many territories around the world. 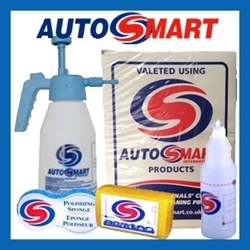 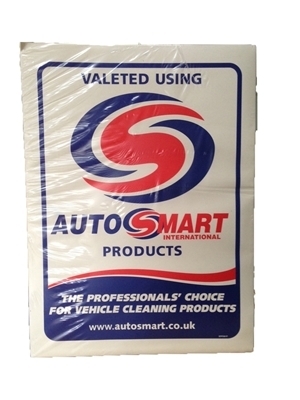 Autosmart's high quality range of professional retail products have been designed to make cleaning your car quicker and easier, yet to give you the best possible results. 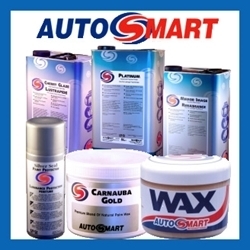 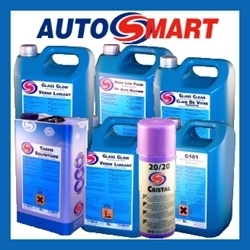 All the products have been used within a professional trade environment for many years and have proven to be "THE PROFESSIONALS' CHOICE"
The brand 'Autosmart' is not as well known to the general public as the brand 'Autoglym' as it doesn't actively promote its retail range as much as Autoglym. 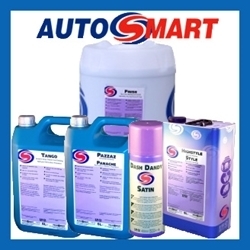 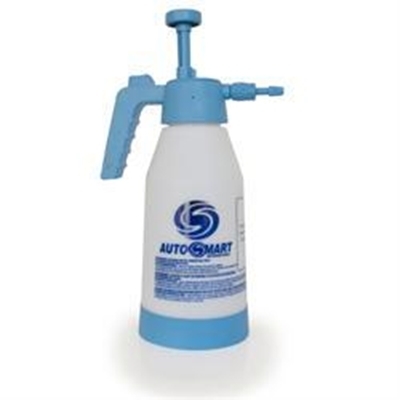 However the name Autosmart is synonomous to any professional valeter. 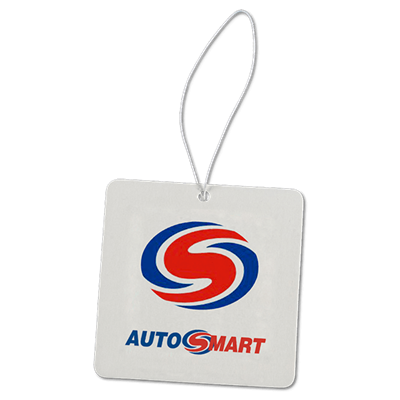 Autosmart Hanging Air Freshener. 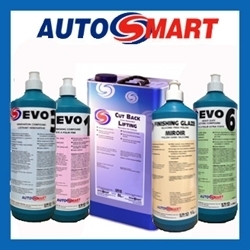 Available in 4 fragrances.